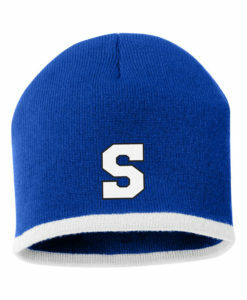 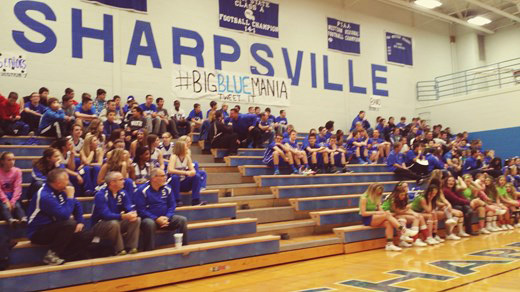 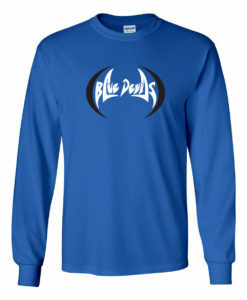 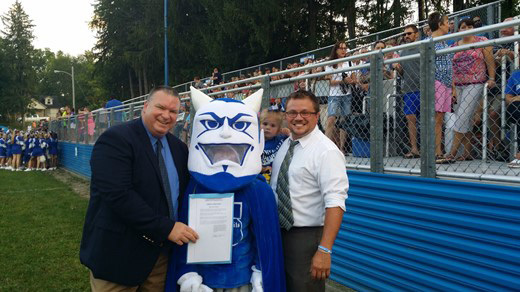 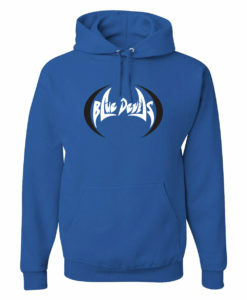 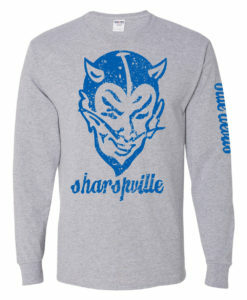 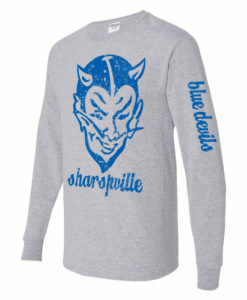 for a wide selection of Sharpsville Blue Devils merchandise, gear, sportswear and clothing. 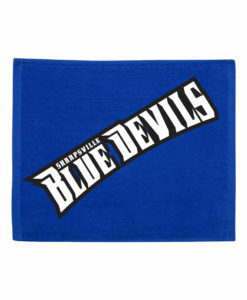 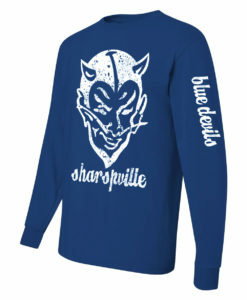 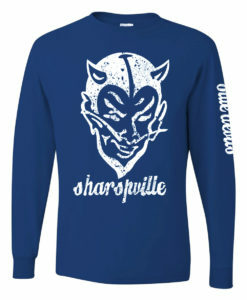 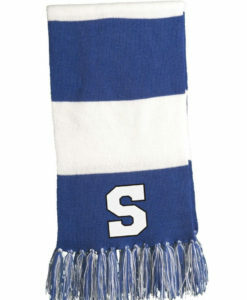 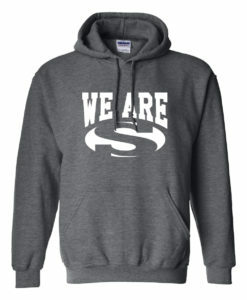 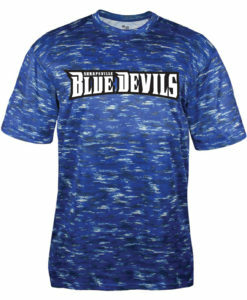 Whether you are a Sharpsville student, parent, teacher, alumni or team member, customized Sharpsville Blue Devil clothing shows your pride and support when cheering on your favorite Football, Basketball, Baseball, Softball, Soccer or Track teams! 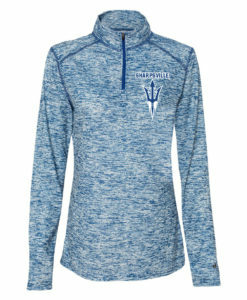 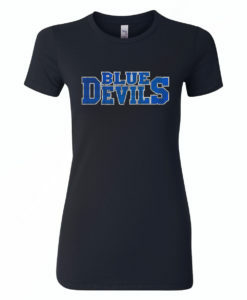 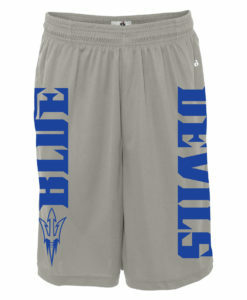 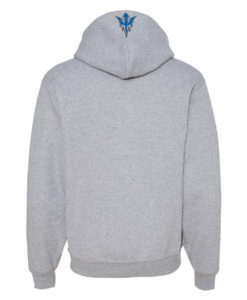 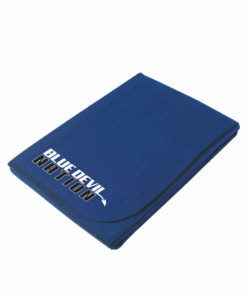 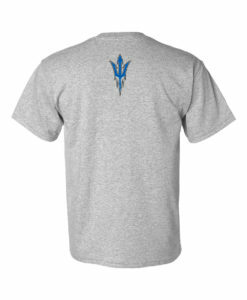 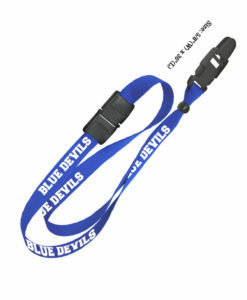 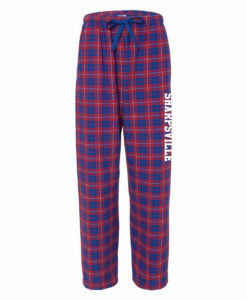 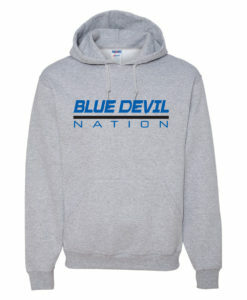 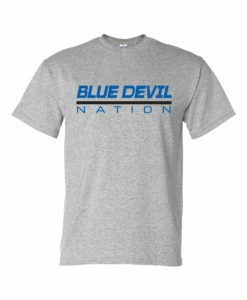 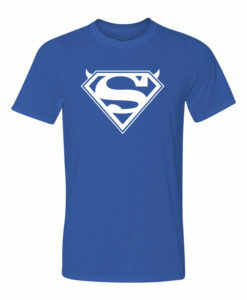 Shop our School Store for your Blue Devils Merchandise. 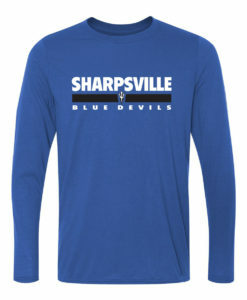 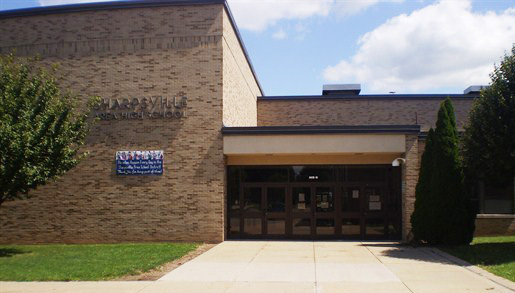 Sharpsville School District is located in Sharpsville, PA.